Due to a piracy lawsuit brought about by TV company Cablevision, Roku had been forced to cease sales within Mexico. However, that ruling has now been overturned and the company is announcing a comeback. Today’s decision is an important victory for Roku and its Mexican distributor, Latamel Distribuidora, S. de R.L. de C.V. and Mexican retailers in the legal battle against an improper ban on sales of its popular streaming players in Mexico. 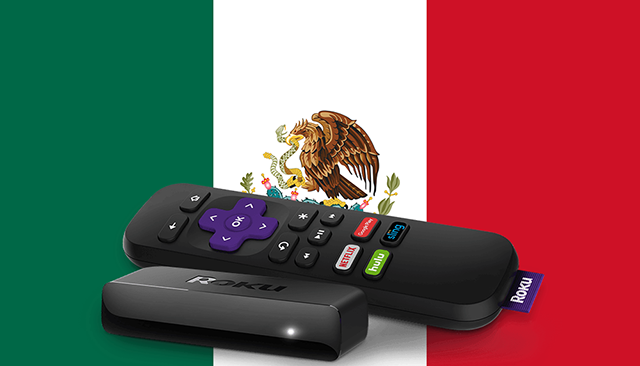 We are pleased with the Collegiate Court’s decision and look forward to continuing to build Roku’s TV streaming business in Mexico. So after a year-long battle, customers can once again pick up the device at their local retailer. Those who already had one were not affected by the legal battle.